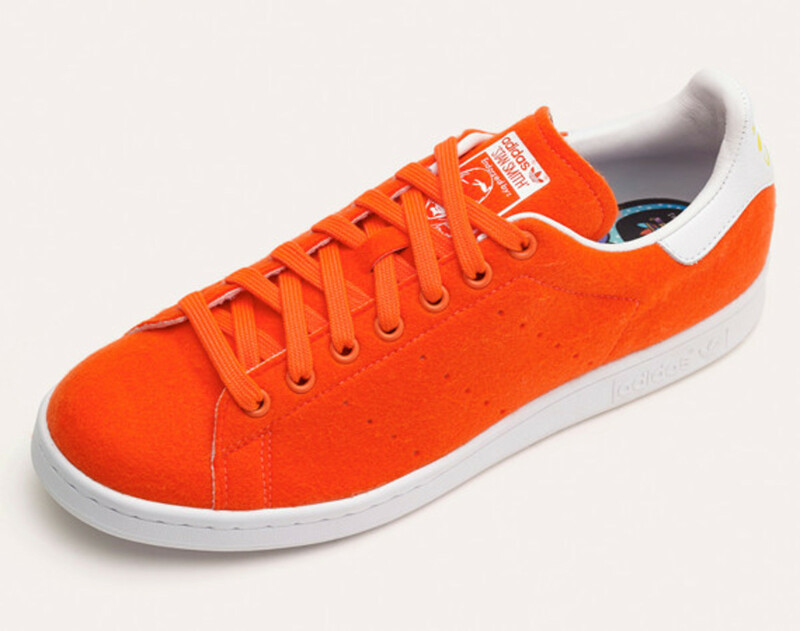 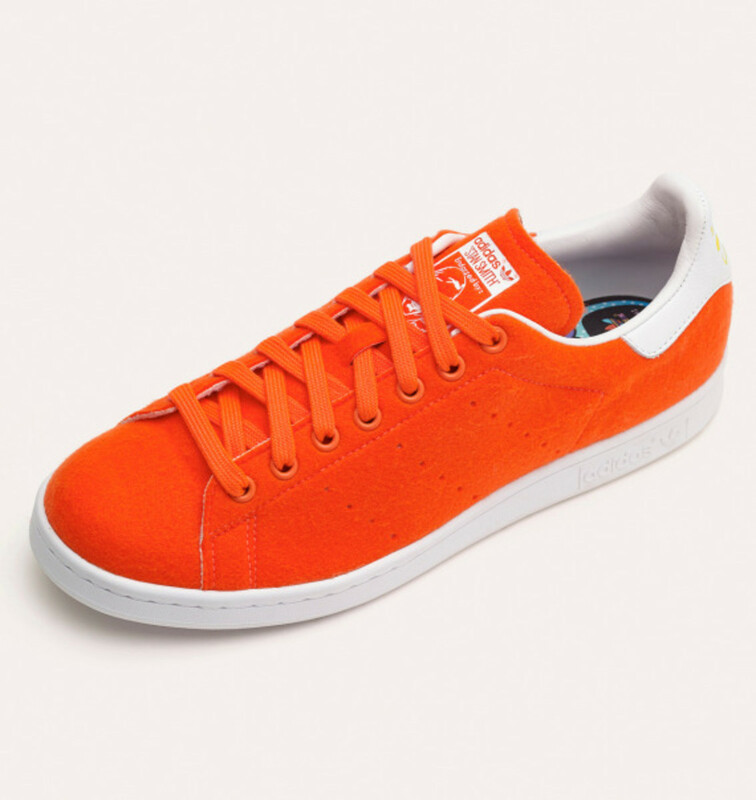 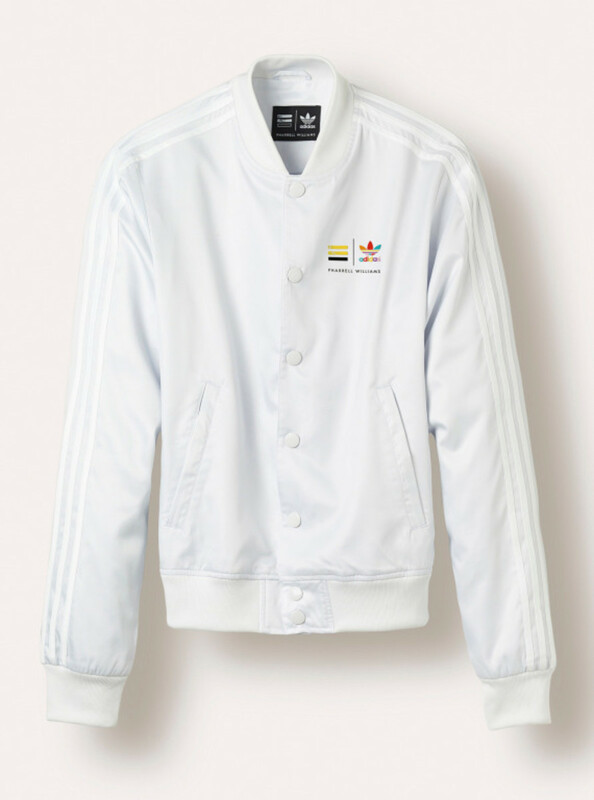 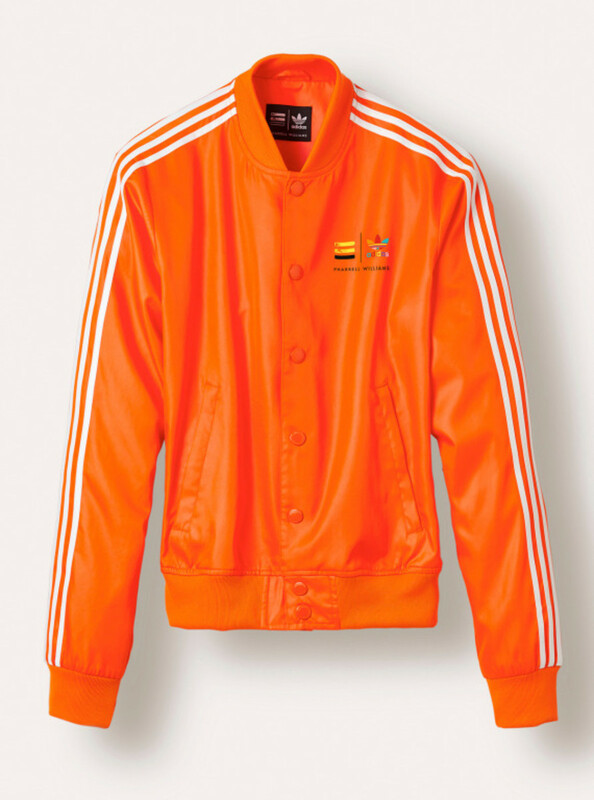 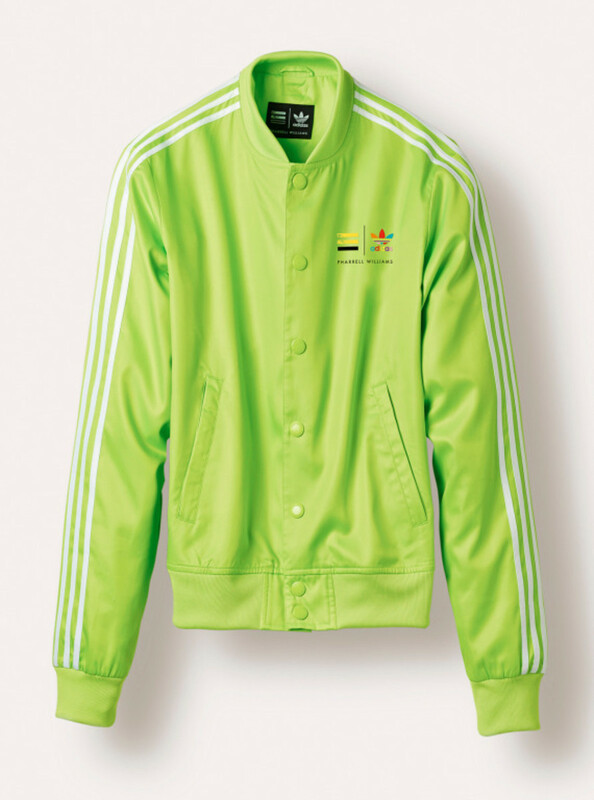 The second delivery of the Tennis Pack from Pharrell Williams and adidas Originals features three Superstar Track Jackets, built this time with a sumptuous satin cloth in bright orange, fluorescent yellow/green and solid white. 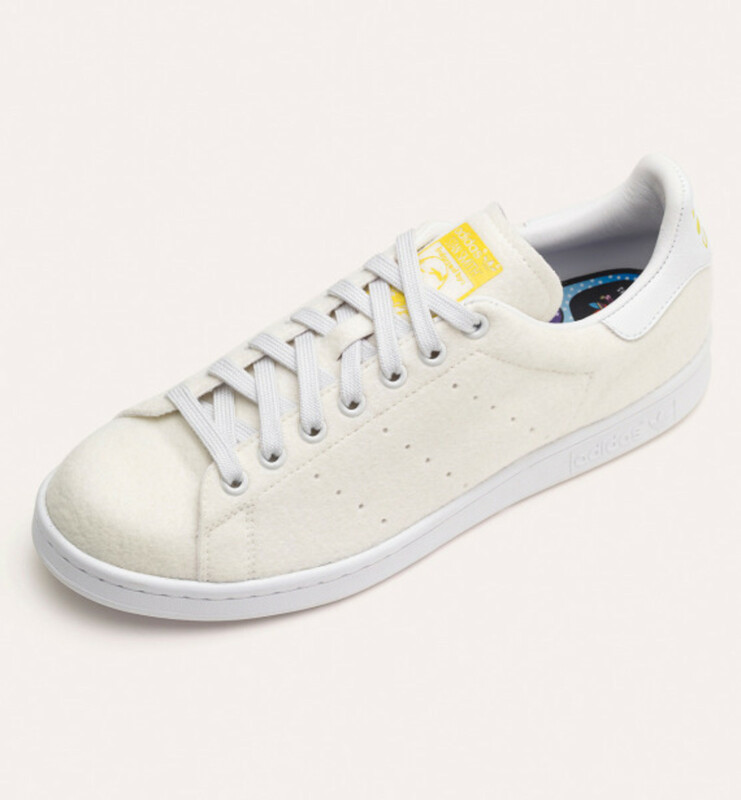 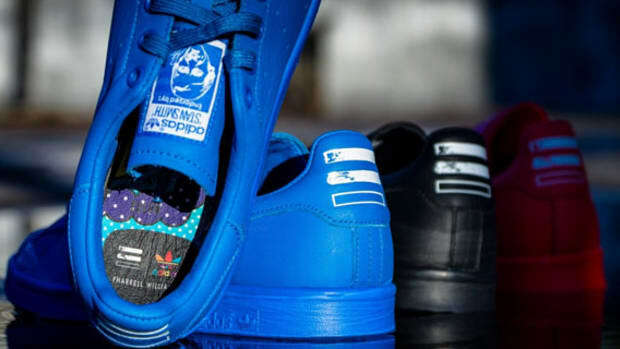 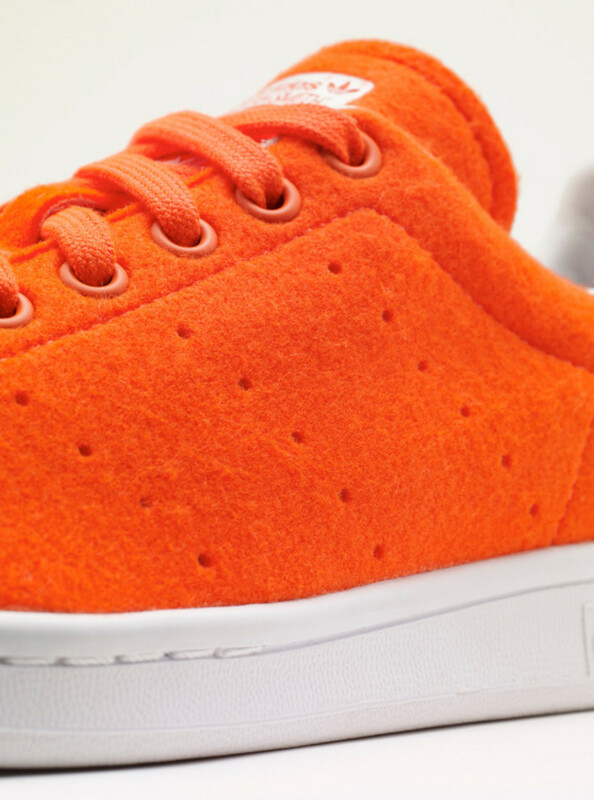 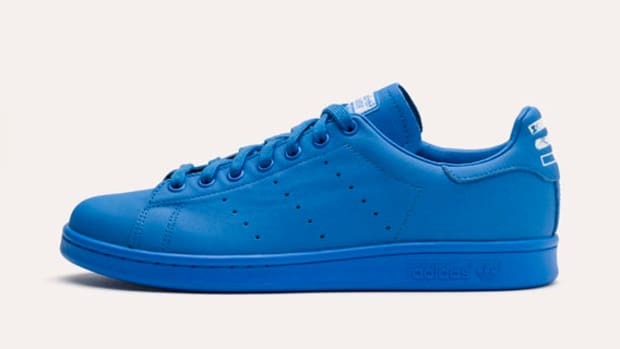 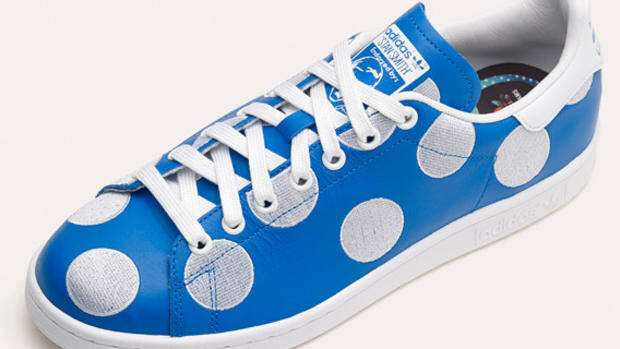 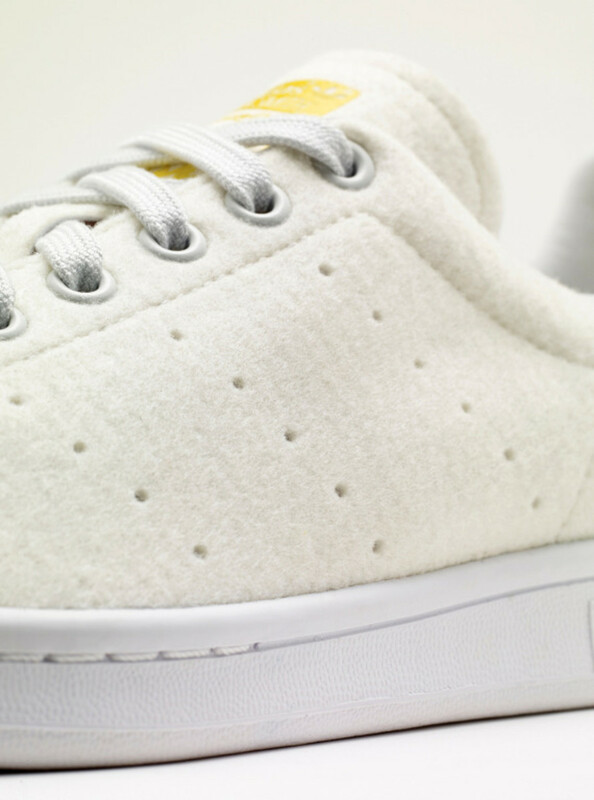 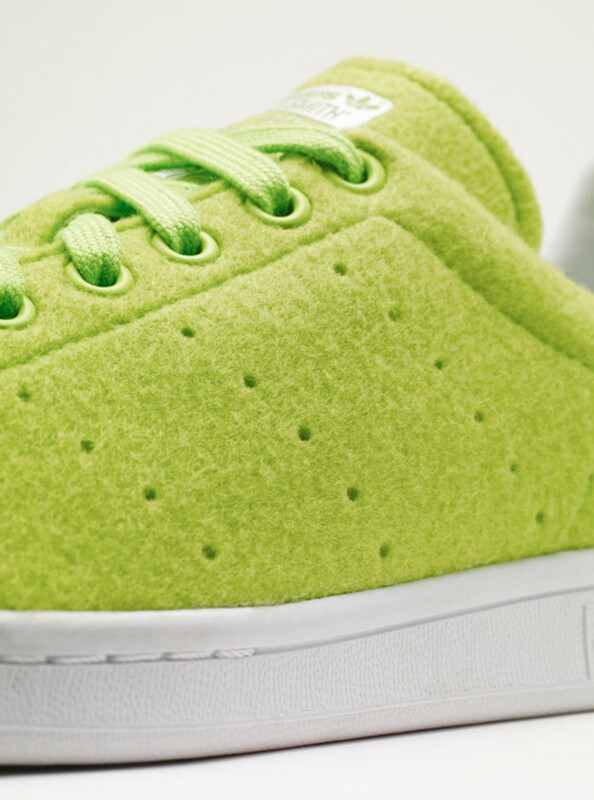 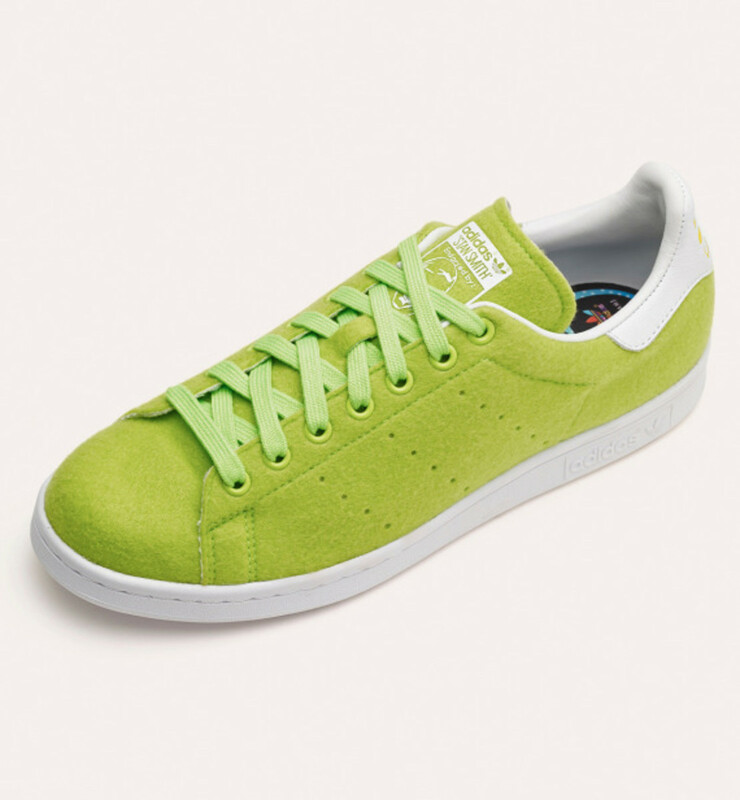 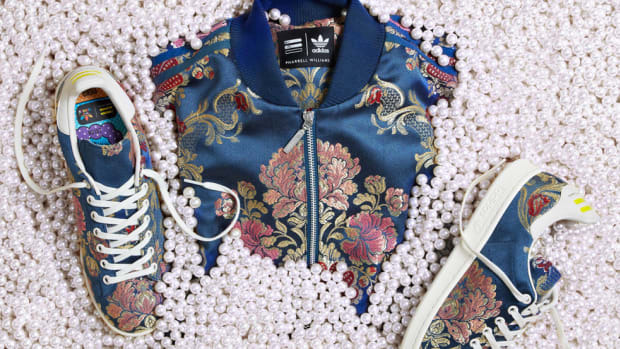 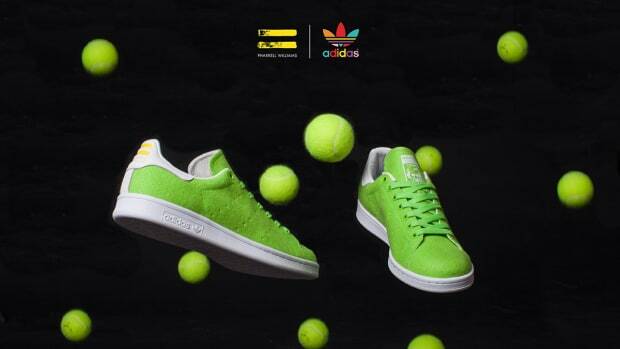 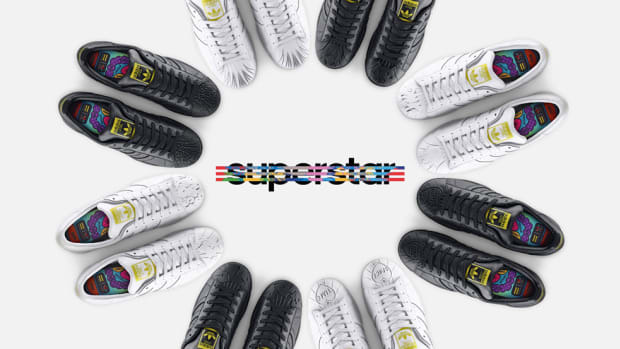 Accompanying the jackets is a playful take on a trio of matching Stan Smith sneakers, and as a nod to the silhouette’s sports performance roots, each pair made with the same colored felts from which tennis balls are constructed. 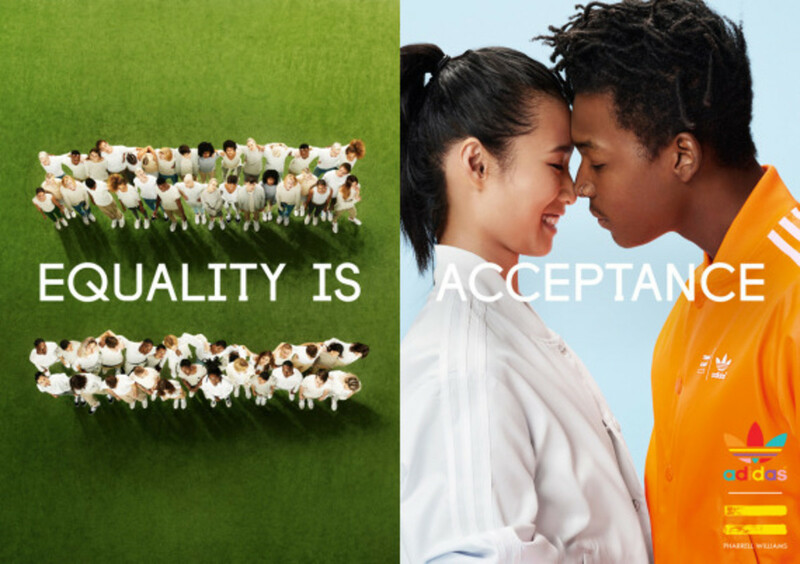 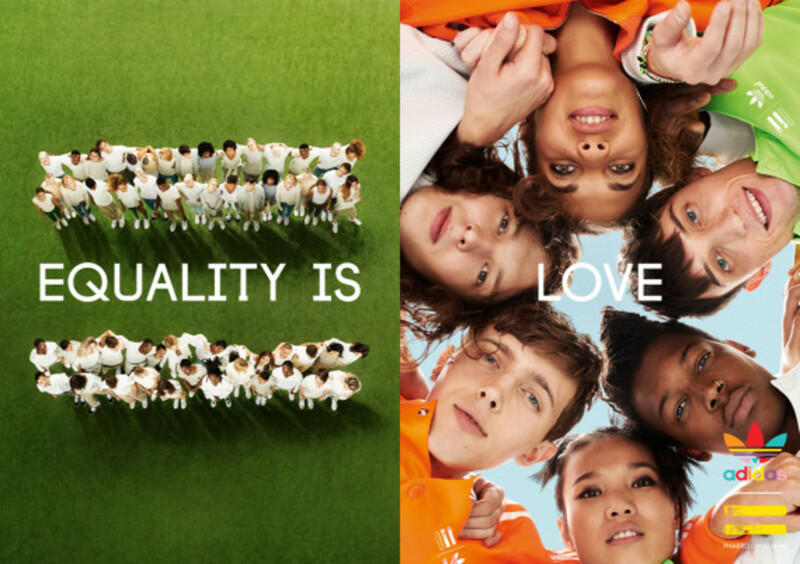 Check out the collection below, as well as images from the corresponding campaign, shot by renowned photographer Ryan McGinley. 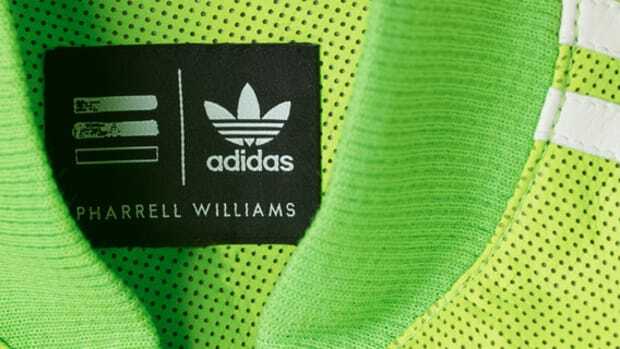 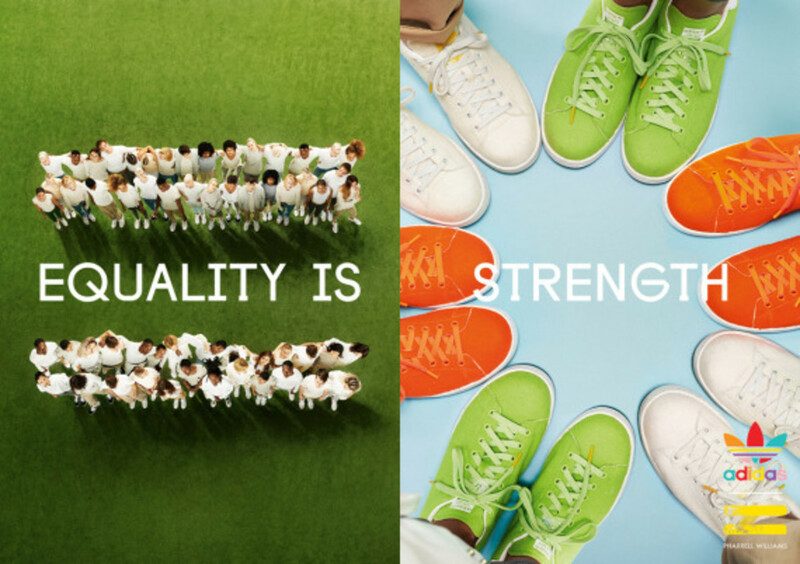 The Pharrell Williams x adidas Originals launches October 31st at select three-stripes retailers and online.